The much anticipated LG G Watch R is now on sale both sides of the pond, with the circular Android Wear smartwatch hitting both Google Play and Amazon. In the States, where LG's Android Wear second coming is available direct from Google, it will set you back $299. In the UK it costs £225 and you can order one from Amazon right now. First revealed back in August, the slick looking, circular smartwatch features a 1.3-inch P-OLED display with an impressive resolution of 320 x 320. It is built from stainless steel, boasts a leather strap and packed inside is a 1.2GHz Snapdragon 400 processor, 4GB of storage, 512MB of RAM and 410mAh battery. 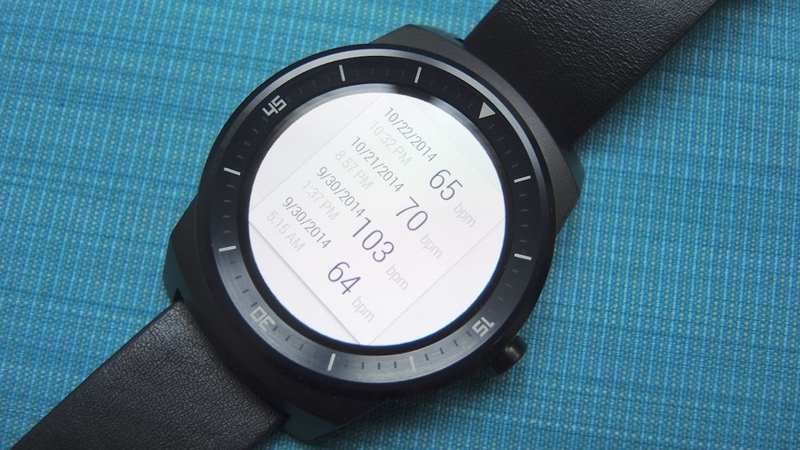 We reviewed the LG G Watch R earlier this week and scored it higher than any other Android Wear smartwatch. What he means by that is the original was naff, while this one is pretty swish.